A popular hill station in Maharashtra, Lonavala is a beautiful escape from the chaotic noise of city life. Magnificent climate, exquisite historical forts, antique caves and beautiful lakes make it the most sought-after destination for various travellers all around. Luxury hotels in Lonavala redefine the place with its lavish projects. Iconic designs, unique infrastructure with a blend of modern facilities and amenities, make sure you run no short of your vacation needs. The reason why luxury hotels in Lonavala are so popular is that they allow you to connect to the outer world effortlessly. Be it by road or by railway – you will never have any problems with connectivity. If you have visitors coming from abroad for business purpose, you will find many options for business hotels in Lonavala. 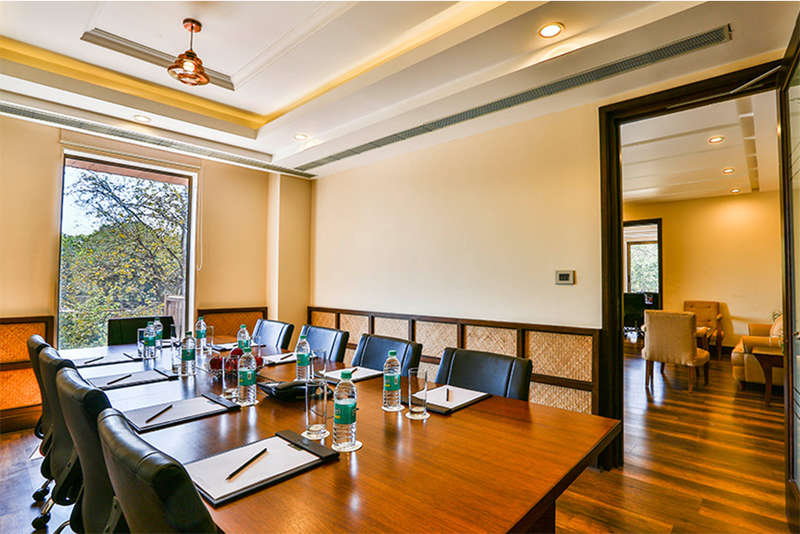 Most of the 5-star hotels in Lonavala have the capacity to accommodate corporate events of up to 400-500 people. With a multitude of indoor/ outdoor venues, vast open lawns, banquets, and other technological facilities – they ease your worries when it comes to business events. Good hotels in Lonavala also provide exquisite dining options to tickle your taste buds. With a cheerful ambience and the warmth of Indian hospitality, these hotels are truly a welcome sanctuary for discerning travellers, both local as well as international. Luxury hotels in Lonavala offer excellent service to their customers. Every visitor/guest is given VIP treatment, right from the time they arrive in the hotel, until the time they check-out. In fact, some of the best hotels in Lonavala are also offering concierge service to their customers. Transportation bookings, theatre tickets bookings, spa appointments including in-room massage, restaurants reservations, babysitting services, etc; all can be simply organized by contacting the concierge’s service in the hotel. 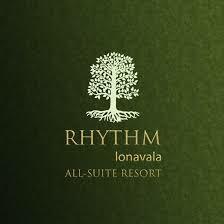 Previous Previous post: Rhythm Lonavala – Weekend Getaway to Lonavala This Monsoon!